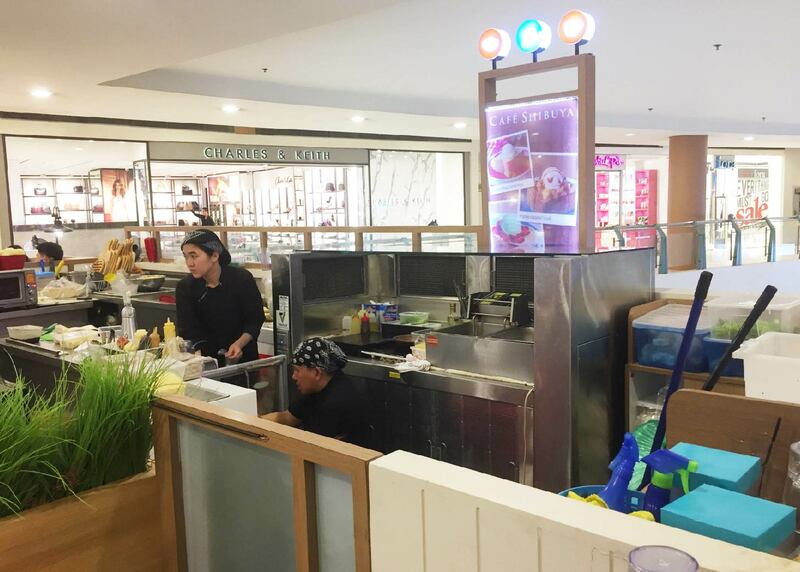 Air & Odor Management is delighted to announce that Ventler, our kitchen ventilated cook-top, has made its way into the Philippines! 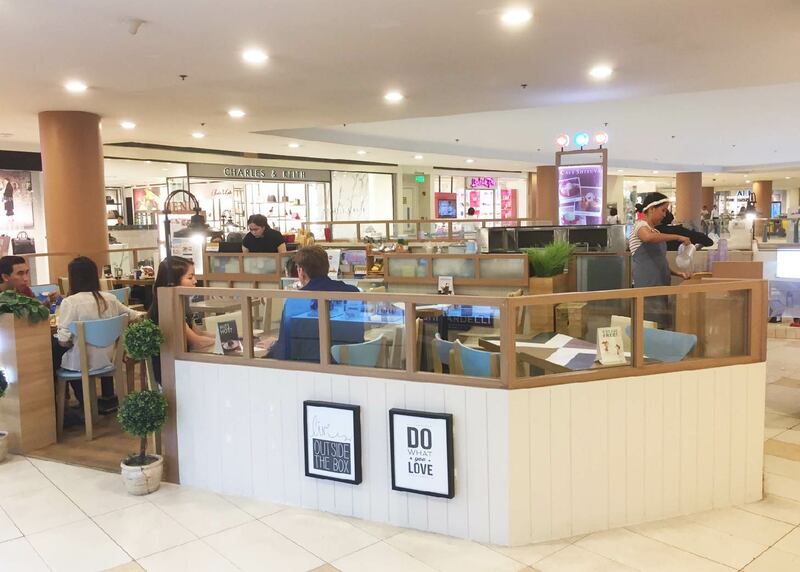 Adopted by Cafe Shibuya (TriNoma Mall in Quezon City, Metro Manila), Ventler allows for kitchen exhaust fumes from localized cooking, within its pop-up cafe along the mall’s walkway, to be treated instantaneously while seamlessly blend in with other kitchen equipment. The usage of our proprietary product solves the pressing issue of treating cooking fumes in a premise without a full-scaled kitchen exhaust infrastructure. We are flattered that our innovative invention has gone beyond the shores of sunny Singapore and definitely look forward to offering more innovative solutions to solve our clients’ pressing issues in the future.